Da Nang (VNA) – Many major domestic and foreign investors have pumped capital into the central city of Da Nang in the first months of this year. The US’s Universal Alloy Corporation (UAC), a leading global manufacturer of aircraft components, has injected 170 million USD into a project producing fuselage components and engine elements. UAC Vietnam is expected to promote other projects in the Da Nang High-tech Park. Once operational, the project is set to churn out aircraft components for the world’s aviation market, and employ 1,200 skilled labourers in mechanics, electricity and automation, along with 2,000 others in the support industry. UAC General Manager Jon Kevin Loebbaka said his group would work as a bridge for aircraft manufacturers like Boeing and Airbus if they want to expand production in Da Nang in the future. He said the firm is committed to ensuring health for its staff and protecting the environment. In early March, the municipal People’s Committee granted investment licences to eight projects with total capital exceeding 469 million USD. The city also gave approval to scrutinising the feasibility of other 13 projects worth a combined 3.6 billion USD, up more than 13 times compared with the same period last year. Da Nang employed various solutions to facilitate investments in 2018, which was designated as the year of investment attraction promotion in the locality. 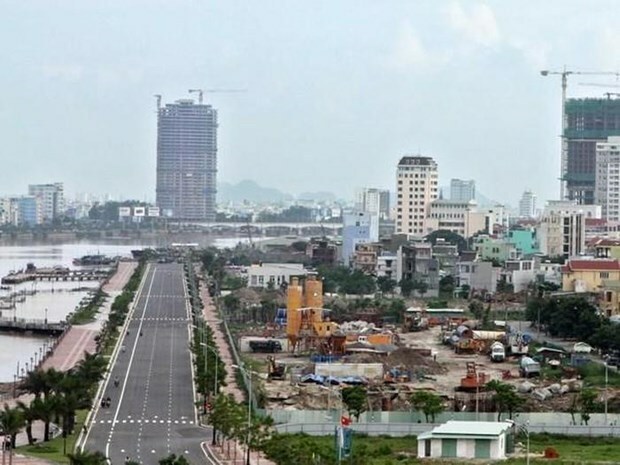 However, businesses and investors have still faced difficulties in seeking space for their business activities due to limited local land funds, according to Nguyen Tien Quang, Director of the Vietnam Chamber of Commerce and Industry (VCCI)’s Da Nang chapter. In 2019, the city will maintain cooperative relations with international organisations, foreign business associations and investors to attract more investment. At the same time, Da Nang will introduce investment opportunities in high-tech agriculture, education, healthcare and information-technology. Huynh Duc Tho, Chairman of the municipal People’s Committee, pointed out planning work as the bottleneck to investment attraction, especially foreign investors.